Eleanor Wall joined the firm in 2006 as of counsel. In April of 2009, Eleanor became an associate with the firm. Her litigation practice includes the representation of insurance clients in homeowners, coverage and bad faith issues. 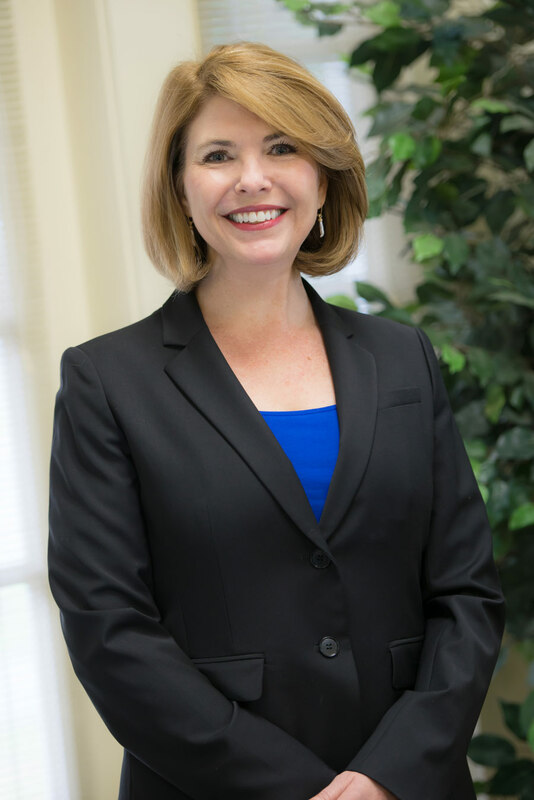 Prior to joining Porteous, Hainkel & Johnson, Ms. Wall was an Assistant District Attorney at Harris County District Attorney’s office in Houston, Texas. She has tried criminal cases in Texas State Courts and civil cases in Louisiana State Courts. Ms. Wall has extensive experience mediating Louisiana insurance cases.